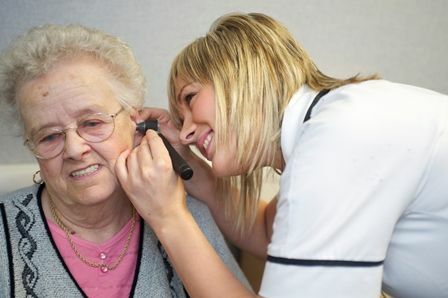 The Audiology Service is provided by a friendly and approachable multi-disciplinary team. We deliver the service across both hospital sites, Highfield Hospital (Widnes)and also in various community settings. The service can be accessed by patients directly (existing patients), or new patients can be referred to ENT or Audiology, dependent on referral criteria (see below). For more information on our Community Clinics please see our information poster which can be accessed by clicking here. To access our referral criteria please click here. For further information relating to Audiology please refer to our Patient Information page. This page also contains information relating to Hearing Aid battery issuing centres.